Put your trust in D.A.D All emergency blocked drains, drain repairs, excavations, and all plumbing 24 hour service no call out charge family run best rates. Don't panic D.A.D is hear Drain Away Drains is a independent family run business that prides it selfs on what we believe is a very competitive price structure. 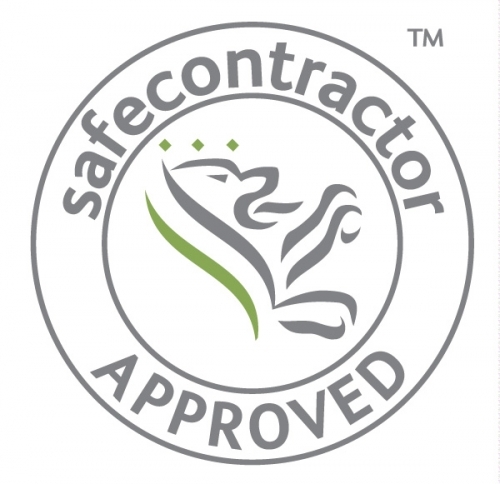 All our work is fully guaranteed and is carried out by a fully trained engineer and we will give you a price over the phone so you know exactly what the job will cost before you commit to our services. 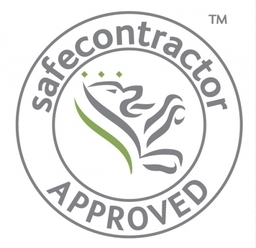 We have over 30 years experience and are CHAS and safe contractor accredited. 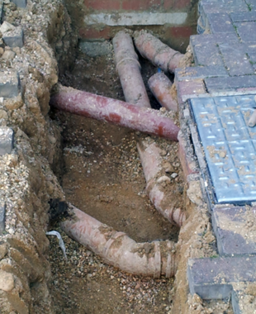 Expert drain repair services in Grantham and throughout Lincolnshire When you are experiencing problems with your drains, we understand that you need help fast. That's why our team strive to fix your drainage problem in our first visit whenever possible. 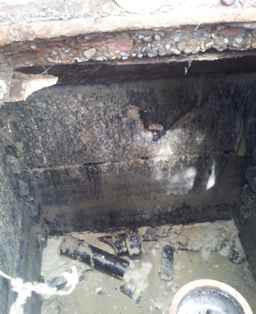 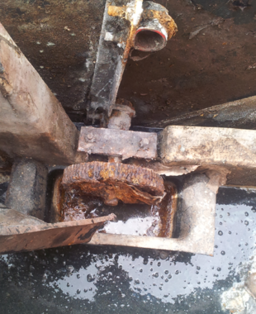 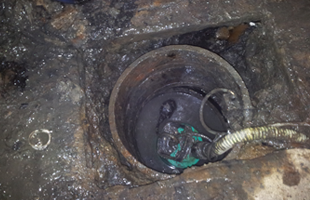 Sometimes it is necessary to carry out a more in-depth drain survey when the damage to your drains is more extensive and our team can help you out with that too. Drain surveys in Boston and throughout Lincolnshire When your drains are damaged, CCTV drain surveys can be the easiest solution to get to the root of your problem. 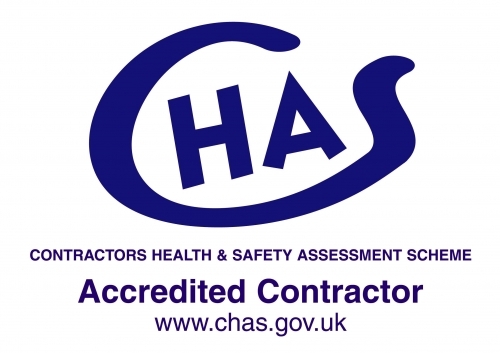 We can provide you with a comprehensive report of our findings as well as a full colour DVD of the survey which you can present to your insurance company as evidence of damage. 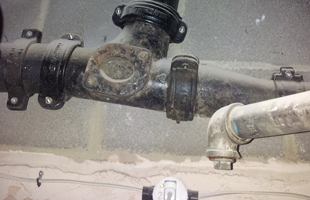 We will also leave you with a competitive quotation for any drain repairs required.